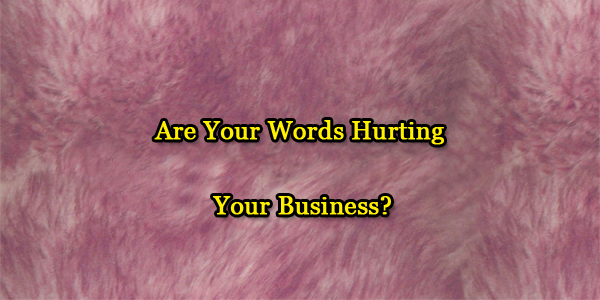 Are Your Words Hurting Your Business? Since I have been having a breakthrough in my business I have been re-evaluating the things that I felt held me back for so long. I believe that I was short – circuiting my ability to make sales online because I was subconsciously telling people not to join my business. When I first started this blog I had no plans of ever promoting on it, then it dawned on me..
By now there are countless people out there struggling to make money online. 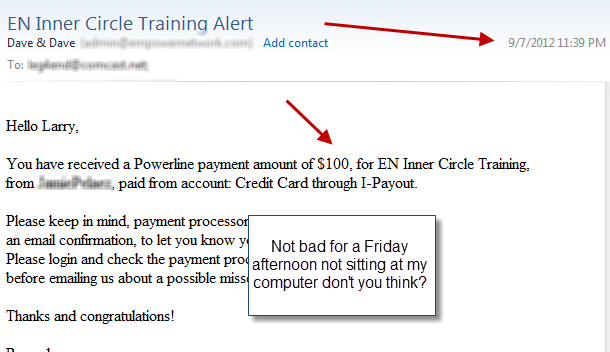 Friday Sept 7th I had another killer day making money online. 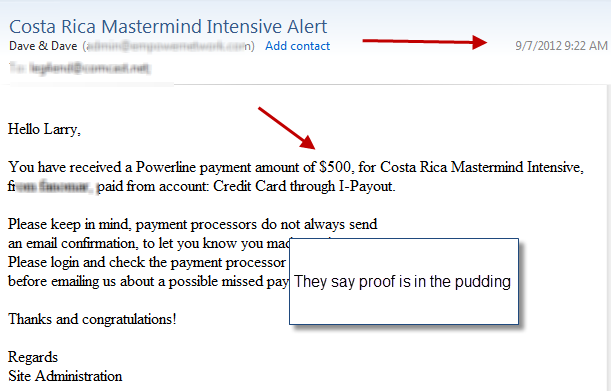 Again I wasn’t expecting it to happen I think when you finally understand that wealth happens when you change the way you think from the inside out that incredible things start to happen. I use to get caught up on the “how” all the time, finally I stopped concerning myself with the how and started focusing on how I feel. It’s interesting that a skill I learned through studying martial arts can also be applied in wealth creation. When I say the words wealth creation what do you think about? Often people think wealth is just about money. It’s not though wealth encompasses happiness,health and money. You need to be balanced in life to truly be wealthy in life. that whatever you feel will ultimately be what you think and the combination will be your reality. …The real question is what do you want your reality to feel like? I can help you tap into the wealth inside you that is waiting to get out. Where there is a “will” there is a “way”. I can provide the way, if only you have the will. Are Women At Risk of Wage and Wealth Disparity? Previous Previous post: Results Vary Of Course But Who Wouldn’t Like These?